A Sudanese establishment with legal entity, Sudapost was chosen as a key national operator of postal services in the Sudan to succeed the National Post and Telegraph Corporation. Sudapost represents Sudan in the membership of UNIPF, within which Sudan assumes important positions in its galleries, we also represent Sudan in the membership of the Arab Permanent Postal Commission of the League of the Arab States and the African Postal Union. In addition to posing itself as a national operator and provider of professional postal services in the Sudan that is concerned with providing and promoting the postal service industry. 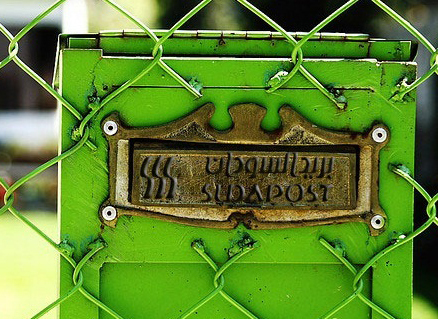 Accordingly, the mandates and purposes of Sudapost vary and extend for all types and levels of postal service whether it be postal, government, financial, logistical, technical, social, cultural, investment, economical, traditional or innovative. Sudapost is owned by the Sudanese Social Security Association through the Social Security Investment Organ.